The track boasts all-star backing courtesy of legendary Afrobeat drummer Tony Allen, bassist Meshell Ndegeocello and Benin, Africa’s Ganbge Brass Band. 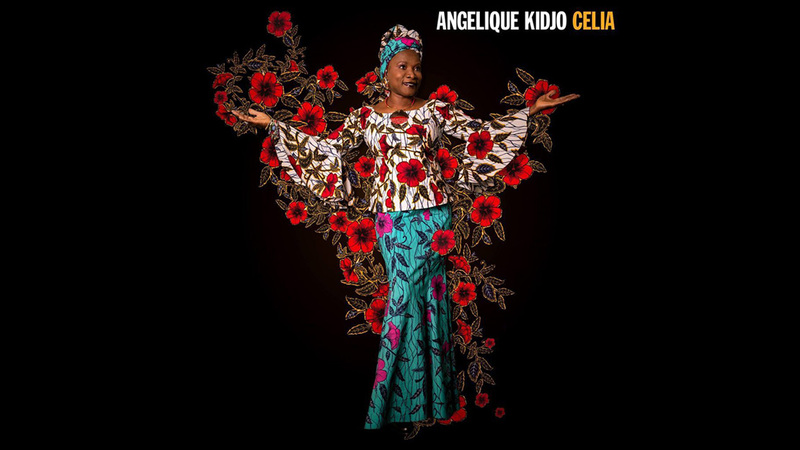 On the Celia rendition, Kidjo infuses the sound of West Africa into the song popularized by the Cuban-born Cruz. 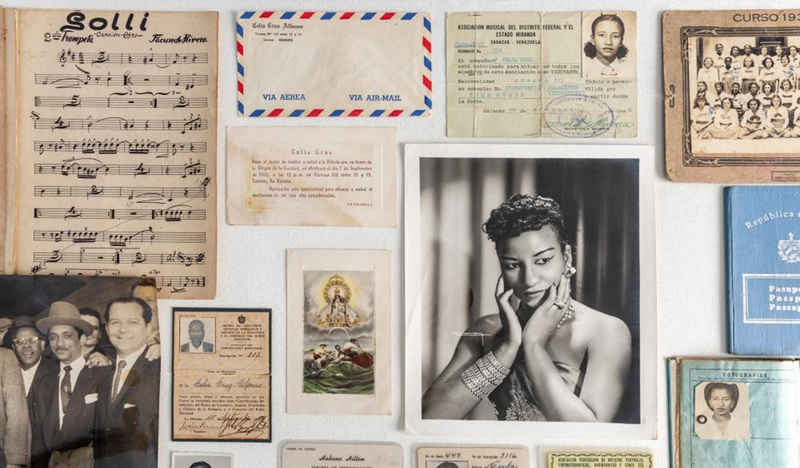 ‘Quimbara’ is the first song of Celia Cruz that I ever learned in Benin, West Africa where I grew up, Kidjo said in a statement. The vocals were so acrobatic and it was a beautiful challenge for me. Many years later when I met Celia backstage in Paris before one of her concerts, I started to sing it and she said: ‘please, come join me on stage for Quimbara, we’ll sing it together.’ That was one of the highlights of my musical life in Paris! Celia arrives April 19th via Verve and Universal Music France. Kidjo will embark on a tour this spring and summer to celebrate a trio of projects: Celia, her “Sing the Truth” touring tribute to Nina Simone and her full-album performances of Talking Heads’ Remain in Light. 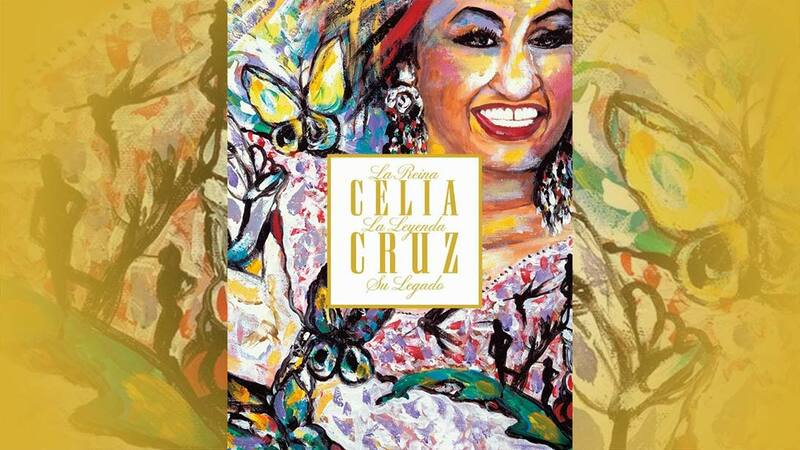 Una exposición en Miami pone la vida de Celia Cruz "encima del tapete"